A couple of weeks ago I shared my Anthropologie knock-off zinc letters. After making and loving them, I decided to try another variation: chalkboard letters! 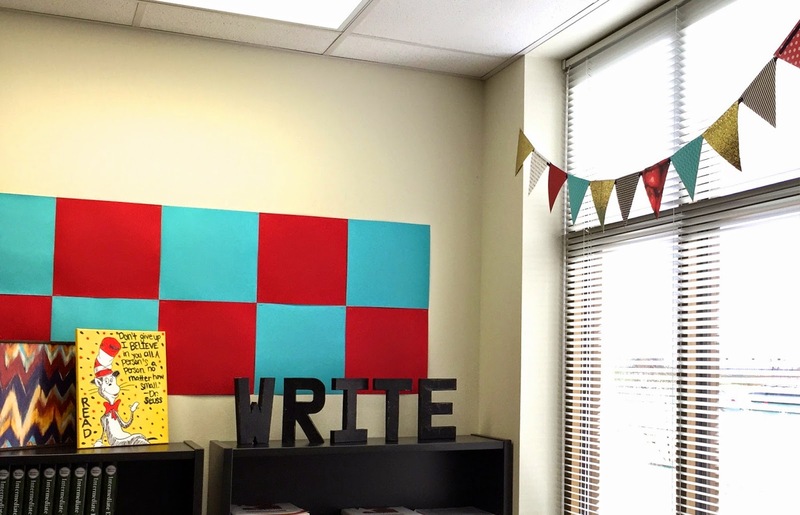 This year I'm teaching writing and social studies, so "WRITE" was the perfect word to display in my classroom. 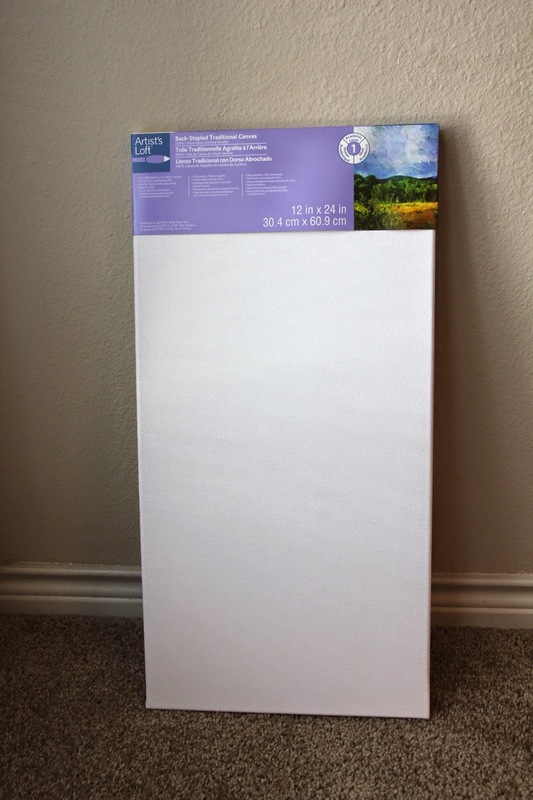 It's the perfect topper for my writing binder shelf! Here's what I started with. These are from Hobby Lobby for a couple of dollars each. You'll also need some chalkboard paint. Here is what I used. 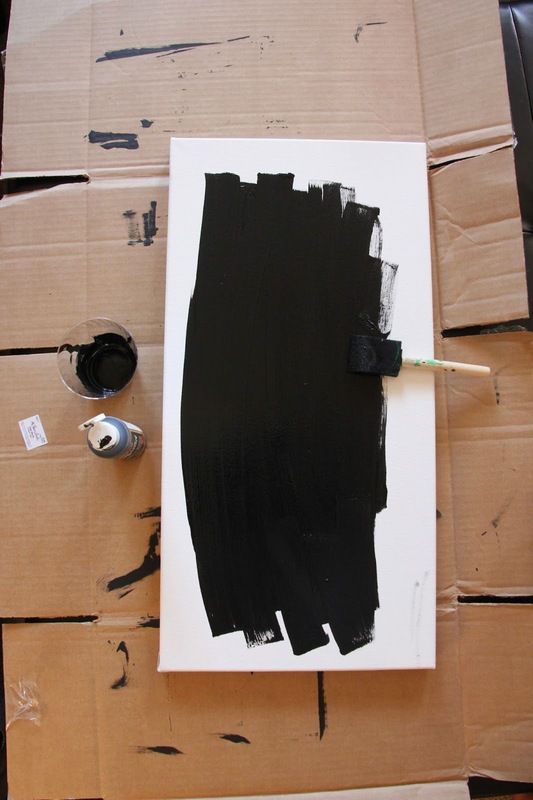 Start with two generous coats of chalkboard paint on each letter. 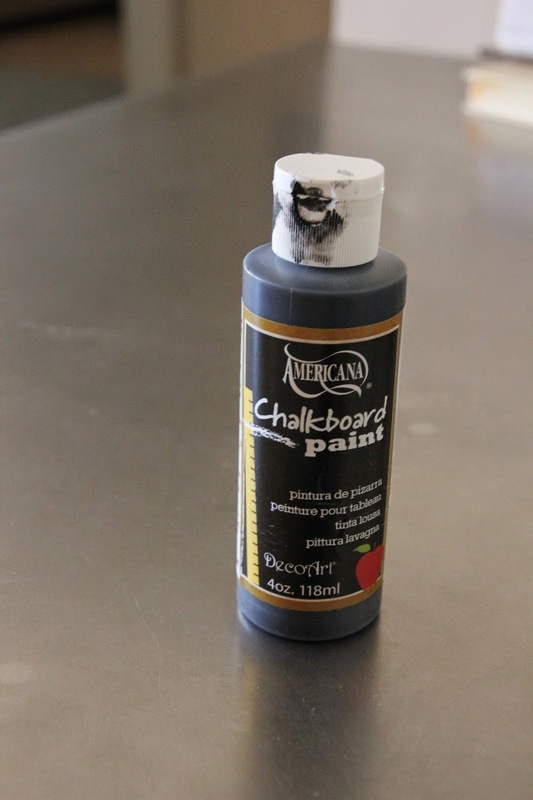 The paint bottle gives instructions to prime your chalkboard. With a the chalk flat against the letter, rub the chalk until your letter is covered. This is what brings your chalkboard letters to life. I made sure to be heavy on the edges and corners. Wipe away the excess with a soft cloth. With the leftover paint, I decided to create a chalkboard canvas. Now I have a fun piece of art to hang on my wall! 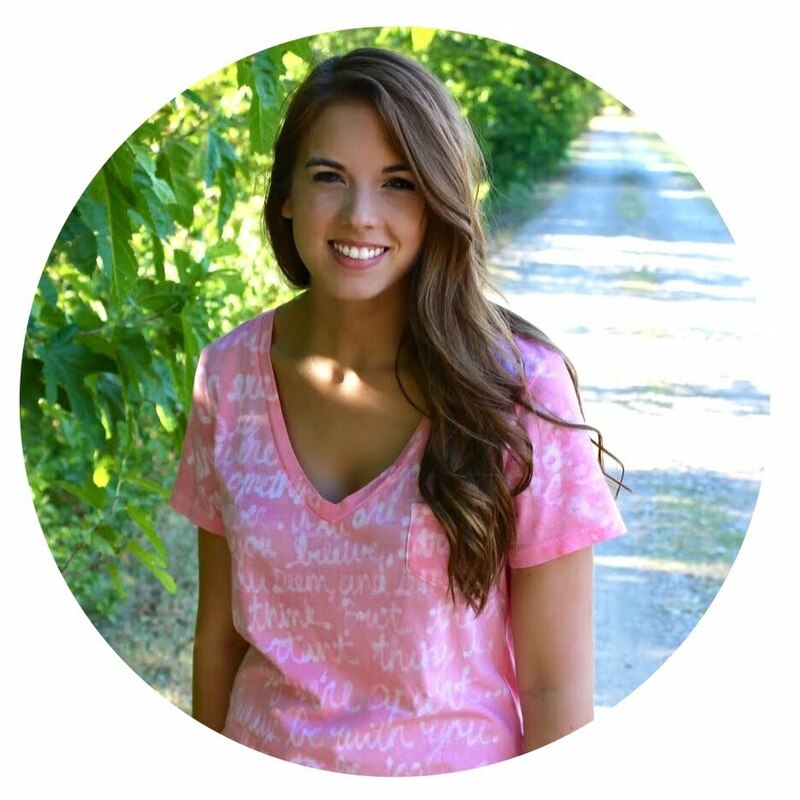 I love this project because it can be used over and over, rather than be thrown away!